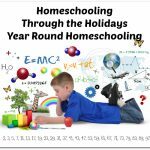 Time4Learning is an award-winning, automated online learning system that can be used by students in preschool – 12th grade for homeschool, after school, or summer school. 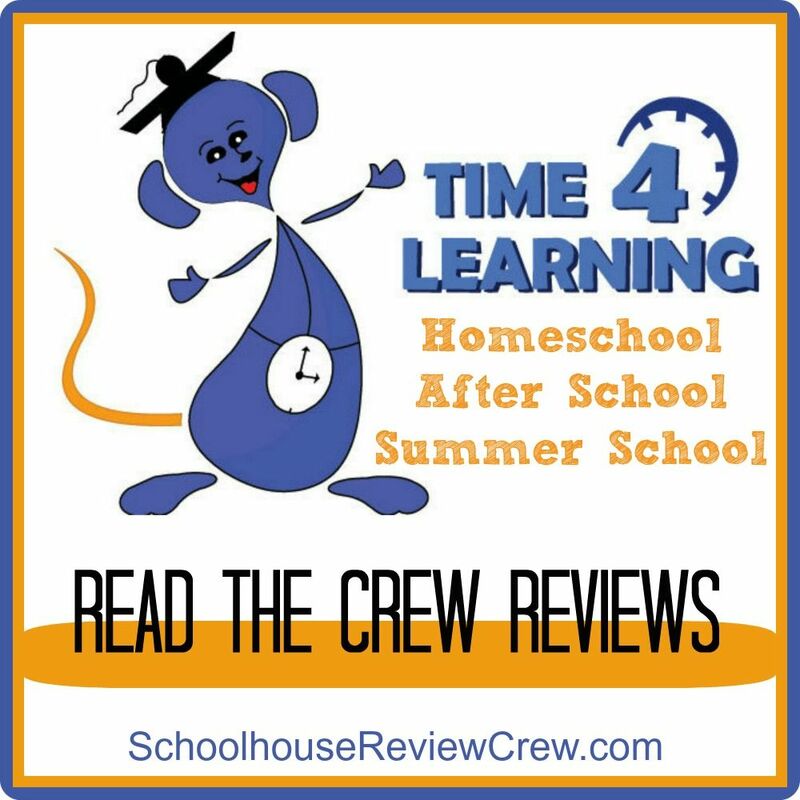 Schoolhouse Review Crew members received a six-month membership to Time4Learning’s interactive curriculum for home use for PreK – 8th grades. Time4Learning integrates education with fun. 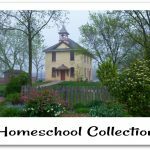 The homeschool program provides a complete language arts and math curriculum which correlate to state standards, and it also includes science and social studies. Subjects are organized into chapters, and an automated system teaches lessons in a sequence created to develop skills. Short, animated lessons are followed by a variety of interactive activities, educational games, printable worksheets, online quizzes, and more. As a reward for completing lessons, students gain access to an online playground in which they can choose from an extensive assortment of games. Time4Learning is flexible and easy-to-use. Students can log in on their own from any computer at any time and independently work as much or as little as they want while advancing at their own pace. For extra practice or complete mastery of content, lessons can be repeated as needed. Also, for review or additional study, students have access to above and below one grade level for each subject. During lessons, students are guided by visual and auditory prompts, and finished work is distinctly labeled with a check-mark or gold star. Students can take a break or log out at any time, and a bright green arrow shows them where they left off making it easy to resume lessons. 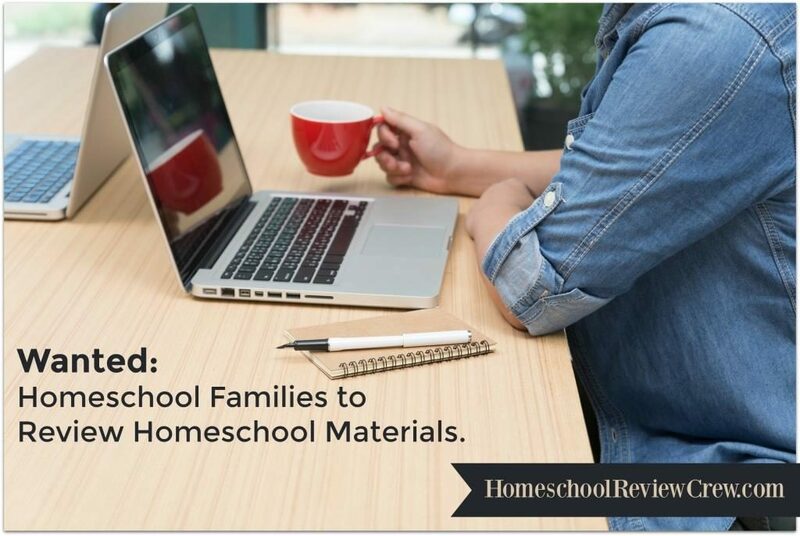 Time4Learning provides parents with a variety of teaching and record-keeping tools. 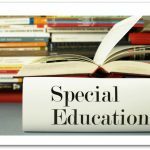 Parents have the ability to set grade levels independently for each subject and have access to printable lesson plans if they wish to preview what’s being taught. Time4Learning also provides automated grading and detailed reports for tracking a student’s progress and for using as a portfolio. An online parent forum is available for additional support as well. 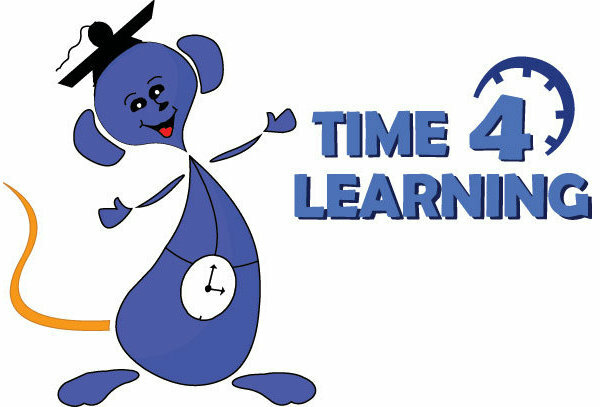 For PreK – 8th grade, Time4Learning offers one low price of $19.95/student per month. Additional students can be added for $14.95 each per month, and all students have 24/7 unlimited access. There are no contracts, no hidden costs, and members can quit at any time. Plus, if for any reason a customer is not satisfied, Time4Learning offers a 14-day money back guarantee. 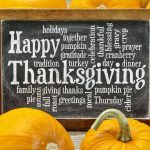 A big thank you to Brandi Tesreau of Autumnfawn Lane for writing this introductory post.